This animation type is used to change the size of objects. 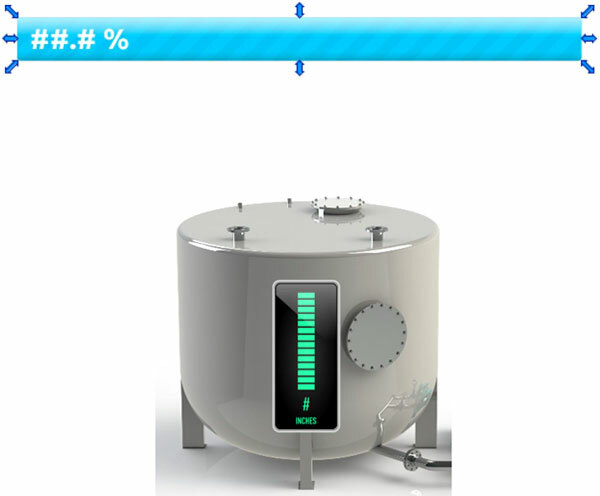 It is very useful for creation of an animated progress bar or for tank level animations. 2. Set the tag, Min, and Max limits. 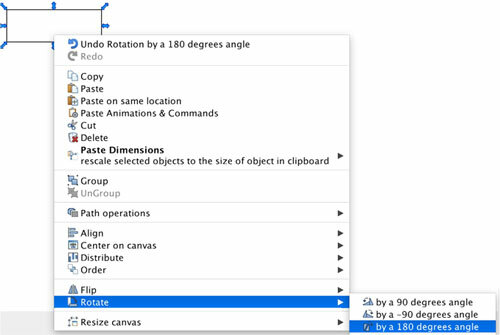 By default, horizontal orientation will change the location of the object to the right, e.g. the left side of the object will stay fixed. Similarly, vertical orientation will change the location of the object upwards, leaving the bottom of the object fixed.